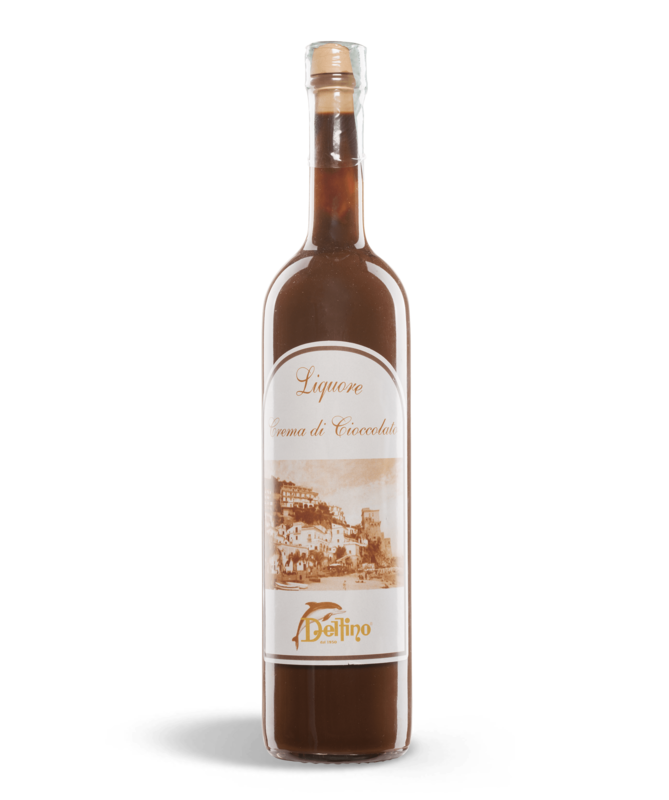 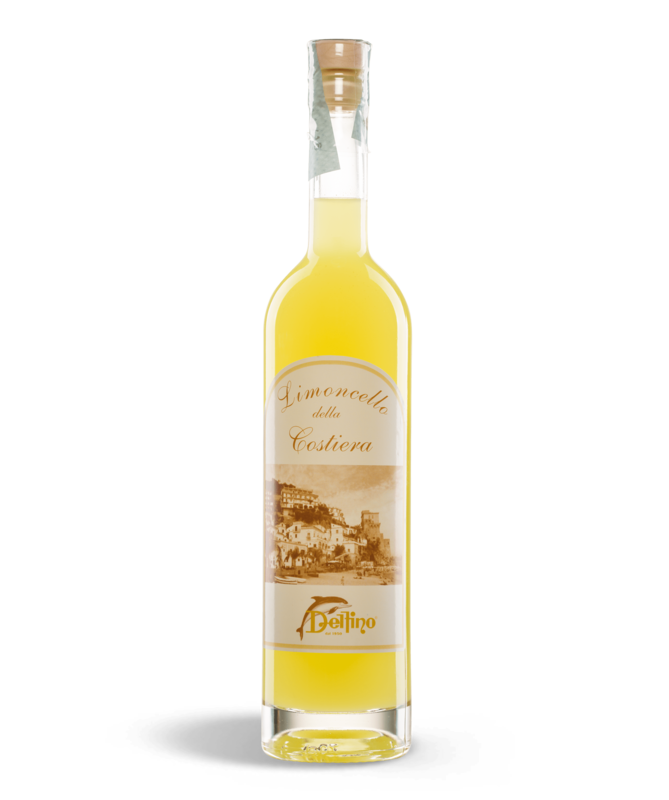 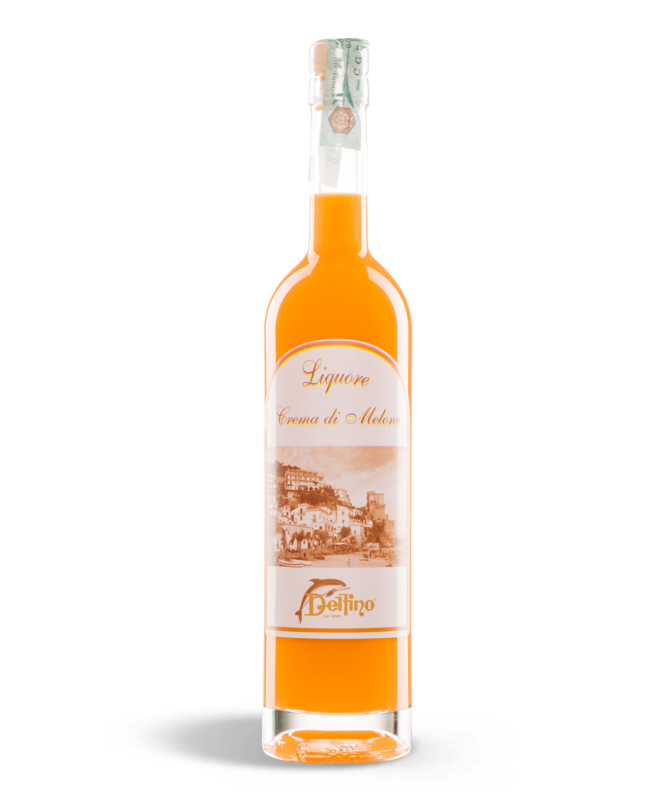 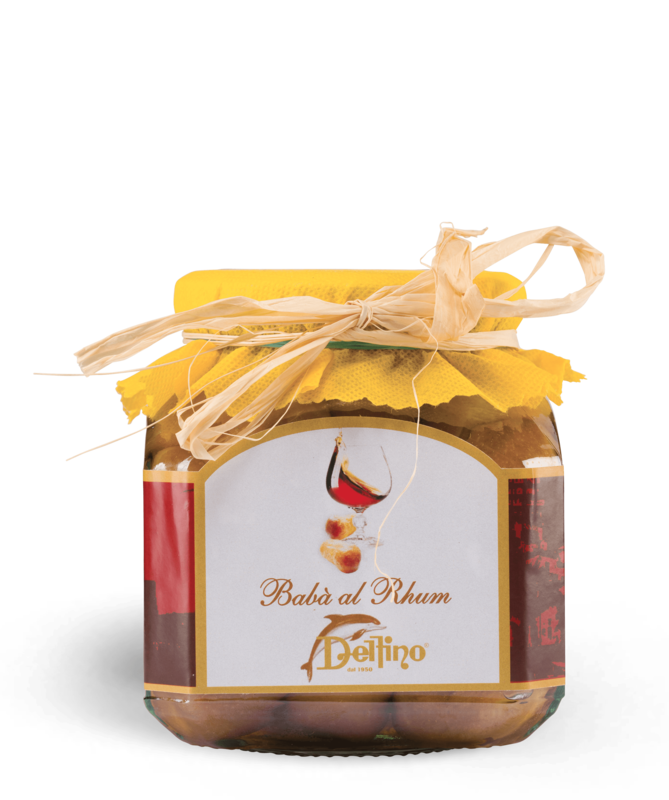 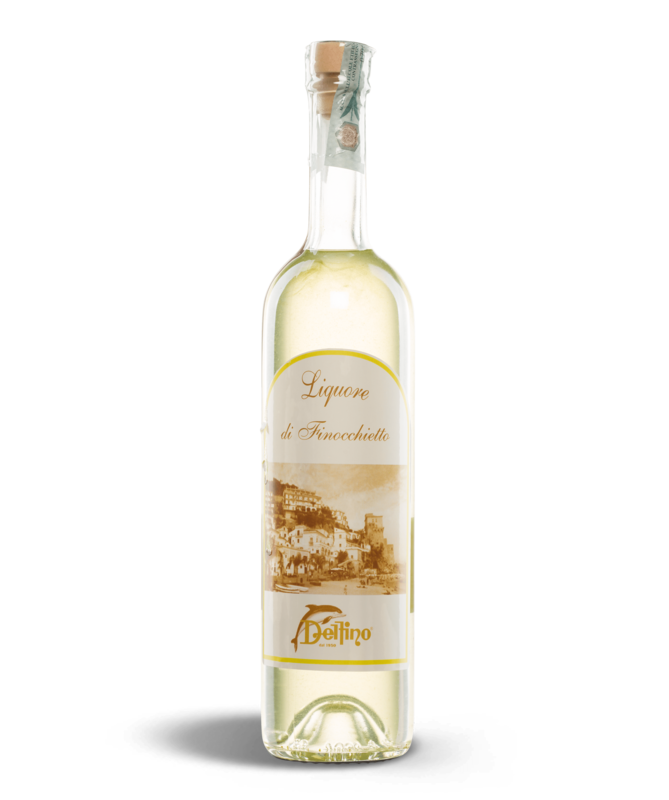 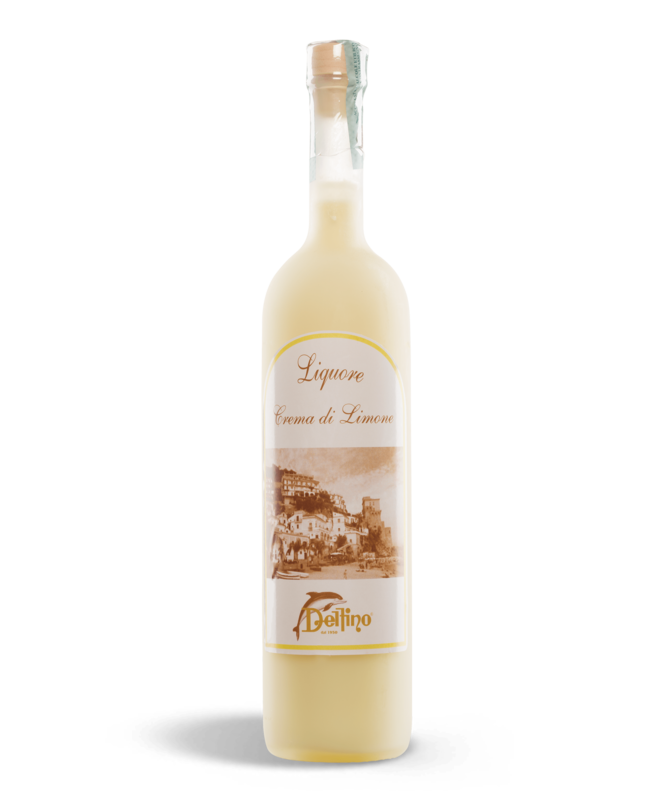 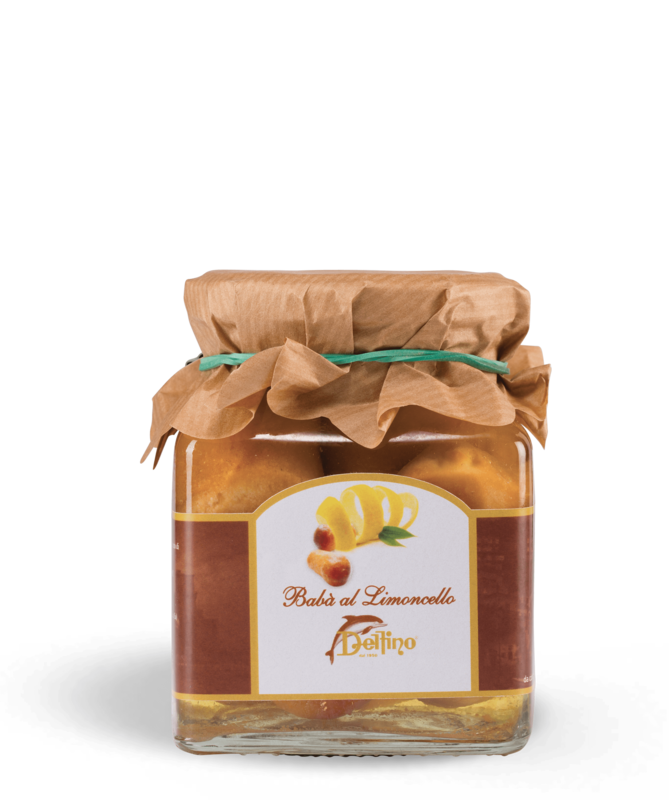 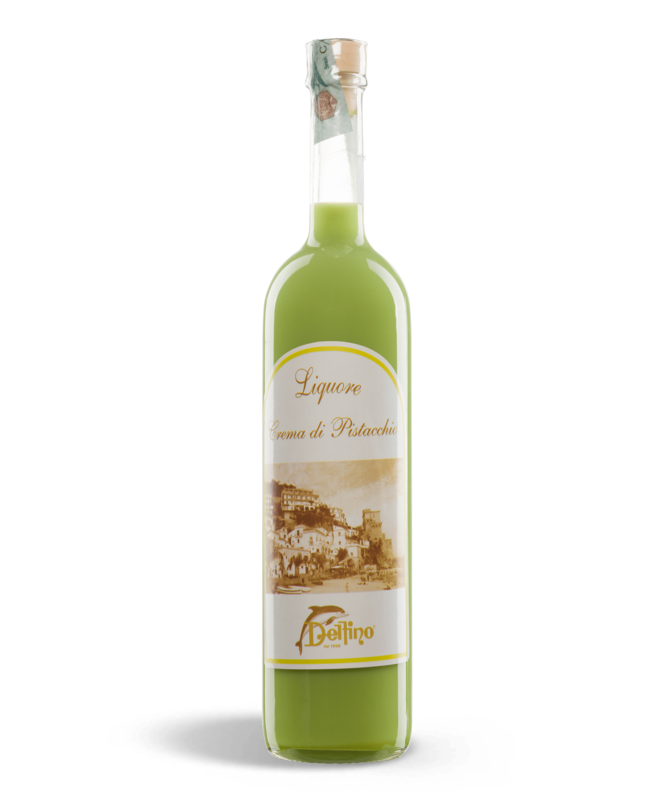 A selection of typical liqueurs from the Amalfi Coast: from the famous Limoncello to delicious cream liquors. 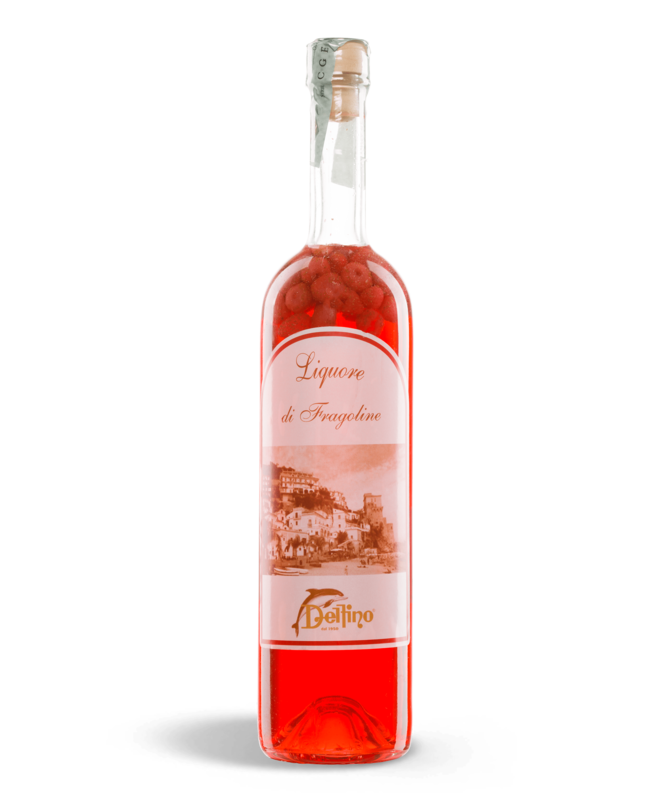 Two treats in one: the sweetness of the traditional, homemade Neapolitan cake, combined with the flavour of exquisite liqueurs. 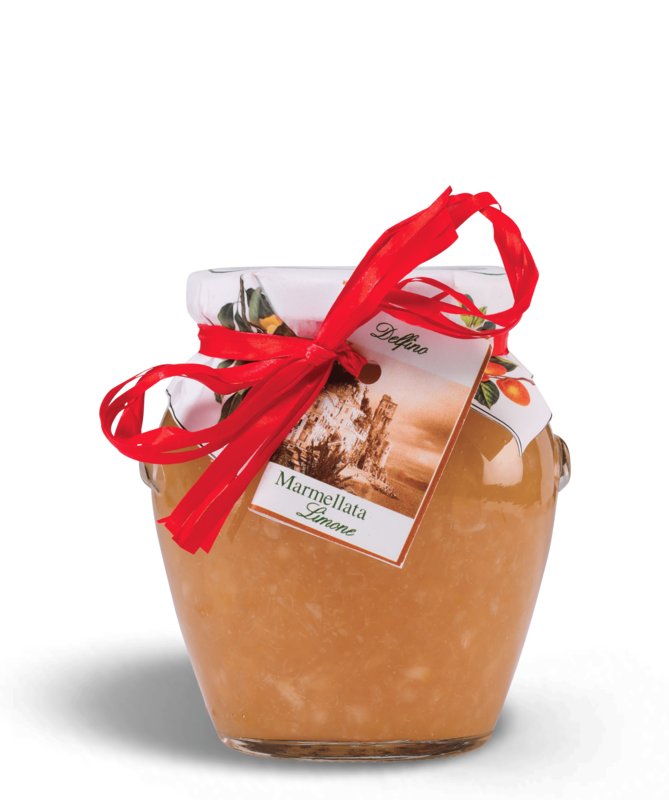 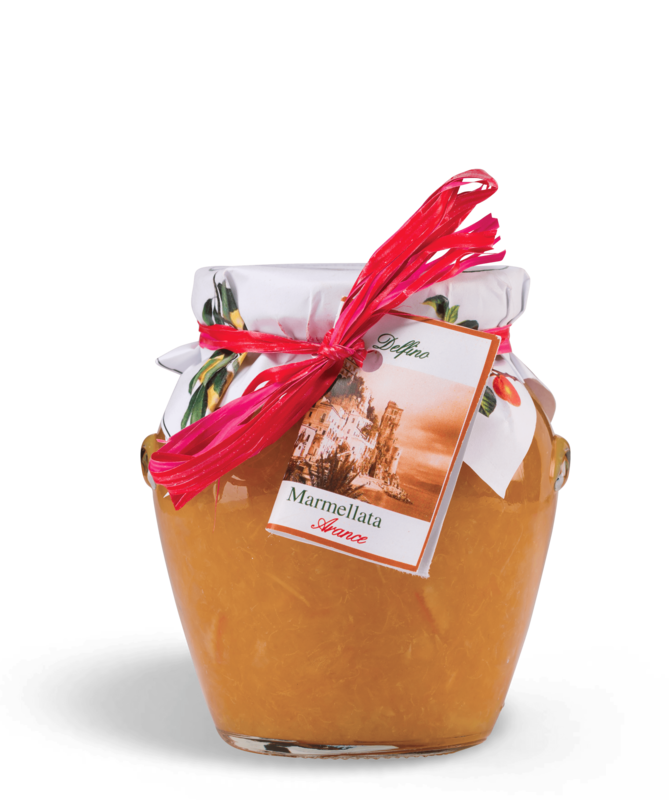 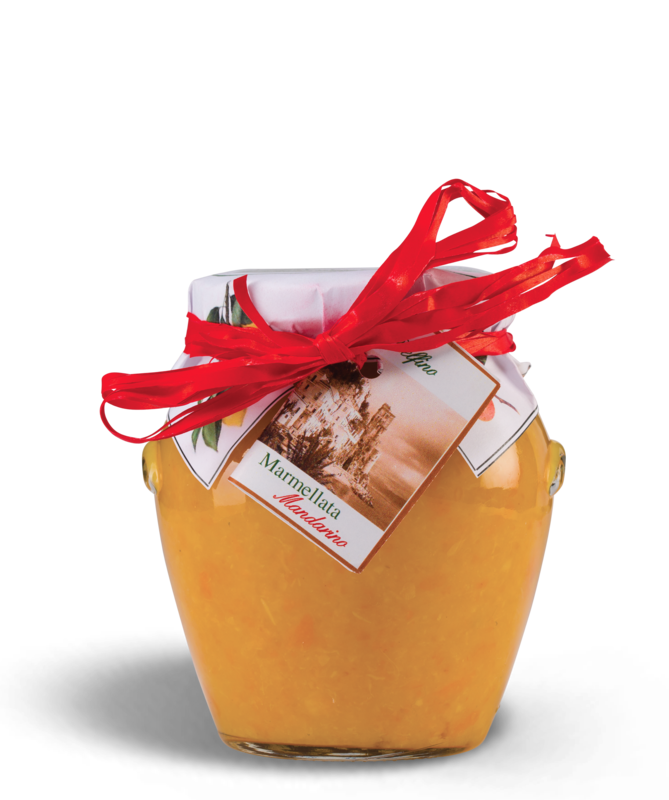 Discover the unique flavour of our citrus jams: with just pulp and added sugar as ingredients, the fruit is turned into a true delicacy.